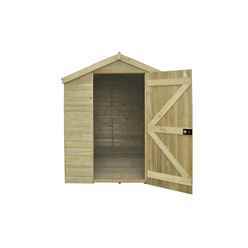 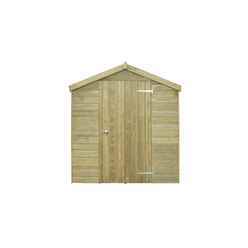 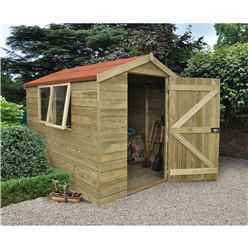 This 8x6 Apex Shed is made with strong tongue and groove construction; it includes a sturdy fully braced door which is fitted with stainless steel hidden hinges. 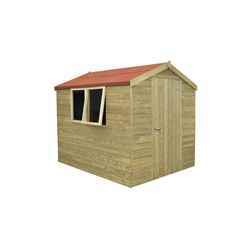 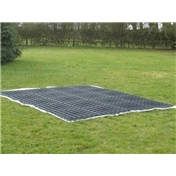 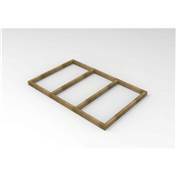 This products apex roof is waterproof and the floor is robust, altogether this product is a secure, strong and reliable building for you garden; as well as the benefit of the shed being attractive. 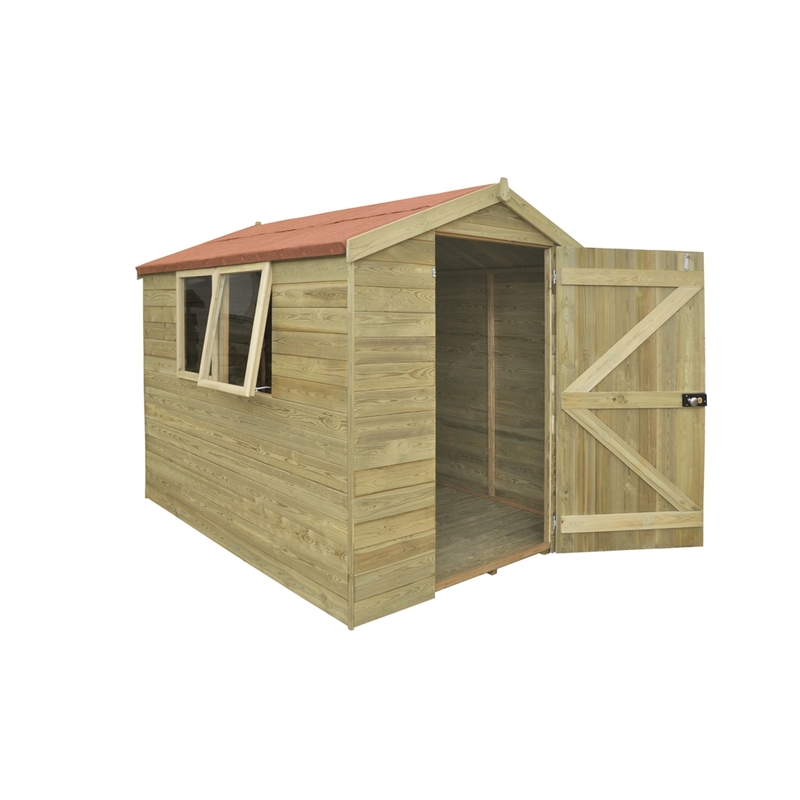 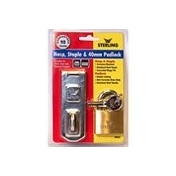 This Tongue and Groove Shed will be delivered to you flat packed and supplies you with a full set of instructions and a full fixing kit to help construct your building.